MANKIND’S GREATEST DISCOVERY … has been kept secret for a reason. THE ORIGIN OF OUR SPECIES IS NOT WHAT WE THOUGHT. 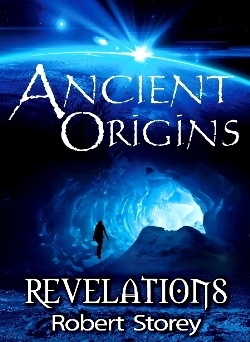 Tipped as the next major Hollywood franchise, the bestselling Ancient Origins series is based on fact, forbidden truths and a cataclysmic event destined to happen. The time for burying our heads in the sand is over … THE FUTURE IS NOW!